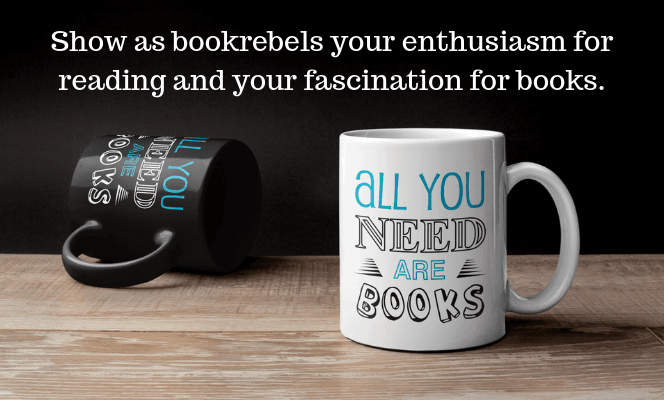 As a bookrebel, show your enthusiasm for reading and your fascination for books. With them we experience adventures, get exciting knowledge and lose ourselves in great stories. We love books!